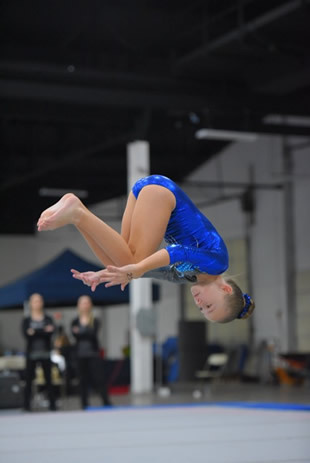 Join us on Friday, December 6 - Sunday, December 8 for the 2019 Liberty Cup for Girls and Boys gymnastics. Check our Instagram at Libertycupgym or Facebook at Liberty Cup Gymnastics Competition for updates and pictures. Guest and Coach parking and entrance info. Entry Forms and general information for 2019 coming soon. For up to date schedule information visit Beyond the Scores, or type www.beyondthescores.com. Create a user name and password, follow your favorite teams and athletes, get live scoring on your smart phone or tablet. LOCATION: The Greater Philadelphia Expo Center in Oaks, PA.
Our new larger venue with ample parking just steps away from the arena. visit www.phillyexpocenter.com for more information on the area. Conveniently located next to many restaurants, (Bob Evans, Max & Erma’s, Moe’s Southwest Grill , Buffalo Wild Wings, Uno Chicago Grill, Valley Forge Turf Club, Arnold’s Grill , Kamita Bistro, Cheeburger Cheeburger, to name a few) and fun family activities like; Arnolds Family Fun Center, Regal Theater, Philadelphia Rock Gym, and Sky Zone Trampoline Park. Christmas shopping at the King of Prussia Mall and easy access, just a few miles, to the Valley Forge PA Turnpike exit. Please call 610-983-9044 with a $200 deposit via credit card and approximate number of athletes / levels to hold your spot for the competition. The last three years have filled to capacity and closed out early. 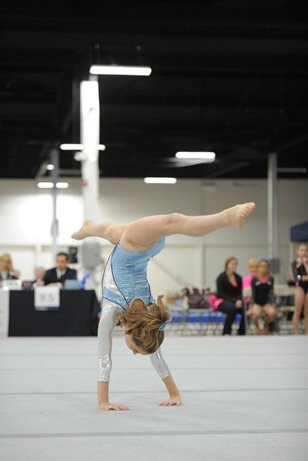 The Liberty Cup is hosted by members of the Aerials Gymnastics Team. * The competition is a pleasure to watch. We start and end on time and keep the kids moving. * All USAG Women's Levels 2 -10 and Xcel. * Our large and spacious arena features seating in a “U” shape allowing parents up close access to every event for photos, video or simply the perfect view. There is not a bad seat in the house. No need to “save” your seat. Get up, take a walk to another event, sit and enjoy. * Our equipment features double sets of AAI Bars, JF Beams and Vaults, Palmer Spring Floor and a abundance of Mancino Mats, and a full set of AAI boys equipment. *Awards will be given for all the participating athletes and 50% of all age groups in each event, as well as the outstanding performance award for one gymnast in each session. 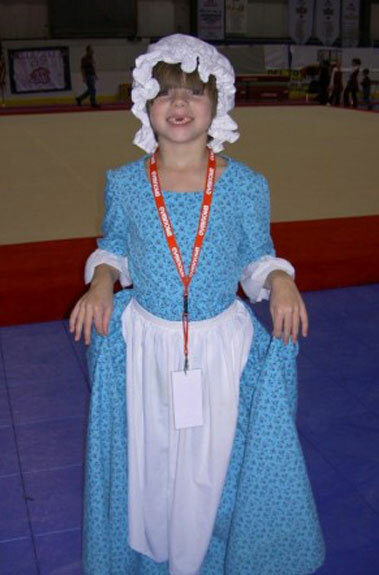 Parents, If you have great pictures of your daughter you would like to share with us from the Liberty Cup please send them along to info@aerialsgymnastics.com.